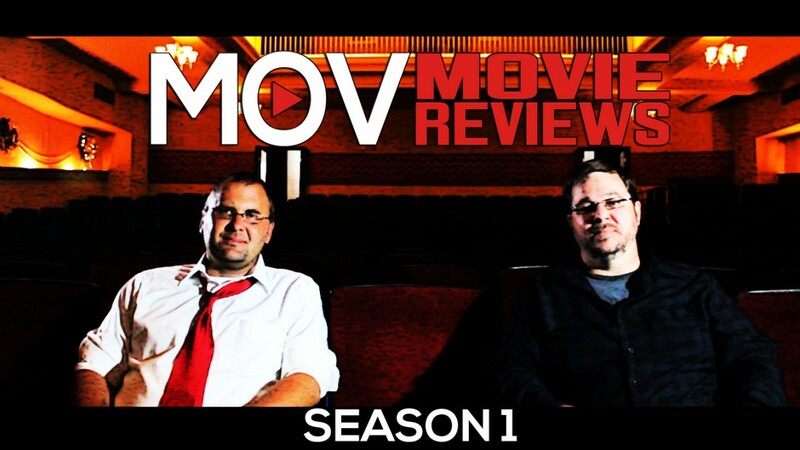 MOV Movie reviews is launching this week. The first episode will be airing on MOVSHOWS.com this Weekend. Don’t forget to check it out.